As our 40 Day Wood Sale winds to an end, we’re finishing off the sale with our oh-so popular and versatile Basics collection. This selection is the perfect go-to, do no wrong frame collection. These mouldings are 100% solid wood with eco-friendly resin finishes and stains. They feature streamlined, linear profiles and offer a high style at an economical price point. What we admire about this particular line of frames is this: they pair nicely with almost any artwork as well as almost any décor. Here, we framed various types of artwork to illustrate just how adaptable this assortment can be. From paintings to pastels to graphite and photography, these frames look great with any medium. 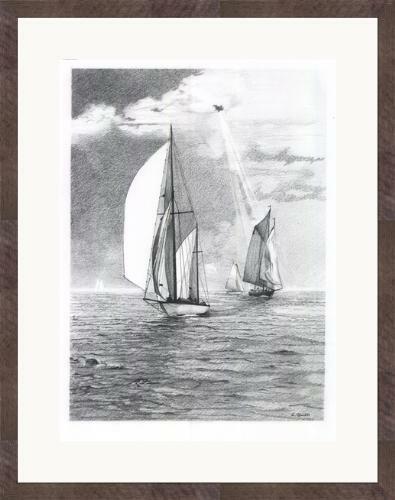 For this drawing, we used Basics-Grey frame to accentuate the tones of the graphite on crisp white paper. We finished it off with a bright white mat, Porcelain (4754). The result is a refined, monochromatic look. 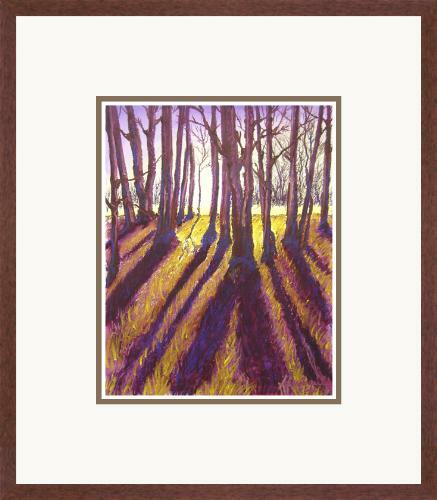 This pastel drawing is framed with Basics-Walnut (AF108) and a double mat. This frame was chosen for this artwork because of its natural wood tone. The varying brown accents in the drawing are carried over into the hue of the walnut frame, making this piece feel natural and polished. This lively photograph of a sea turtle obtained an effortless yet effective framing treatment. This was achieved by using a clean, white mat and a moulding with a simple finish and stain. We used frame 533517,Basics- Coffee and a continuous core, acid-free mat board. By keeping the frame dark and the mat white, we allow the colors in the photograph to really take center stage. 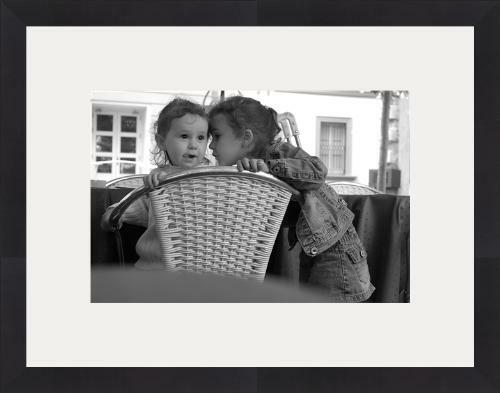 For this black and white digital photograph, we chose frame 8411,Basics- Black and a white mat with wide borders. 8411 is our most favored and functional frame from this assortment. It’s the go-to frame choice because it looks great with just about anything! We love this frame because it can be kept muted and toned down with a white or neutral mat or it can be played up and made bold with a colorful mat. The goal for this photograph was to keep it timeless. 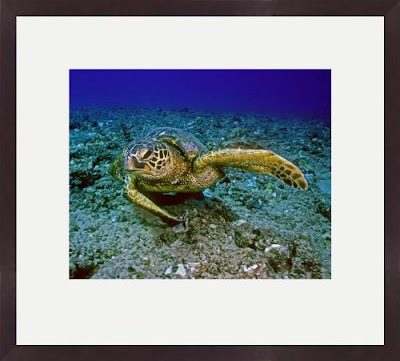 The wide borders, smooth frame profile, and black finish give this photograph a classic gallery look. This colored pencil drawing received Basics-Cherry frame. To keep the piece from being too busy, we chose a standard white mat (4709) with 2 inch borders and a Cherry wood frame. 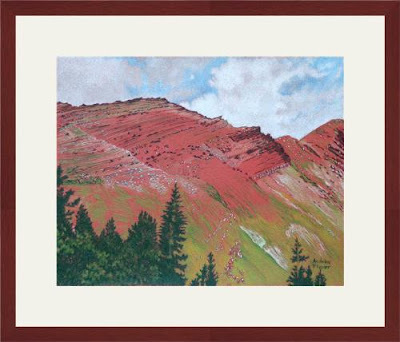 Again, the reddish brown values in the drawing are emphasized by the slight red hue of the Cherry wood frame. This straightforward method gives this vivid drawing a delicate and sophisticated appearance. This line of frames takes the guesswork out of framing. The streamlined profiles and beautiful finishes pair nicely with any artwork and any décor. What do you think of this collection of frames? Have you used them to frame anything before?